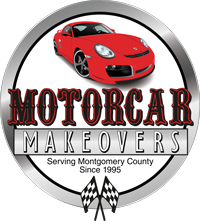 Motorcar Makeovers is your one-stop shop featuring the most extensive and thorough auto repairs in Blue Bell, Lansdale and North Wales, Pennsylvania. For over two decades, we have proudly provided personalized auto service that comes with a 24 month/24,000 mile guarantee on all parts and labor. 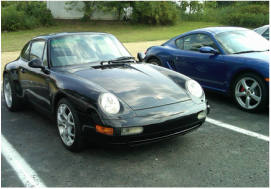 We want to be involved in all areas of your vehicle’s maintenance — from routine oil changes and PA state inspections, to buying a used car, and even classic car restorations. We are proud to help our community's veterans, as well, with our celebrated Four Wheel Philanthropy initiative. Value and discounts for your ride. Take a look! Check out our used car inventory for sale. Each vehicle has been inspected and upgraded by us. Check it out and download our app for money saving coupons, a frequent customer oil change program, emergency towing click-to-call, online appointments, used car inventory and much, much more!